Historical Background Between 1941-1945, Philippine Literature was interrupted in its development when the Philippines was again conquered by another foreign country, Japan. Philippine literature in English came to a halt. Except for the TRIBUNE and the PHILIPPINE REVIEW, almost all newspapers in English were stopped by the Japanese. This had an advantageous effect on Filipino Literature, which experienced renewed attention because writers in English turned to writing in Filipino. 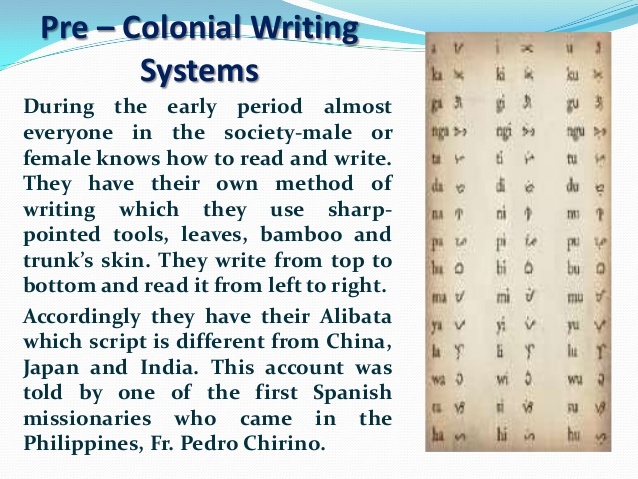 Juan Laya, who use to write in English turned to Filipino because of the strict prohibitions of the Japanese regarding any writing in English. After 300 years of passivity under Spanish rule, the Filipino spirit reawakened when the 3 priests Gomez, Burgos and Zamora were guillotined without sufficient evidence of guilt. This occurred on the 17 th of February. This was buttressed with the spirit of liberalism when the Philippines opened its doors to world trade and with the coming of a liberal leader in the person of Governor Carlos Maria de la Torre. The Spaniards were unable to suppress the tide of rebellion among the Filipinos. The once religious spirit transformed itself into one of nationalism and the Filipinos demanded changes in the government and in the church. The Filipino Revolutionists won against the Spaniards who colonized us for more than 300 years. Our flag was hoisted on June 12, 1898 as a symbol of our independence. Gen. Emilio Aguinaldo was elected the first President of the Philippine Republic but this was short-lived. 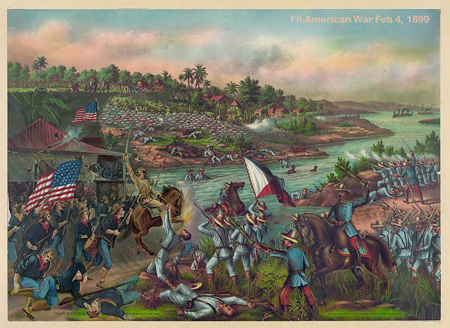 The Fil.-American was resulted in the defeat of Gen. Miguel Malvar in 1903. The peace movements started as early as 1900. 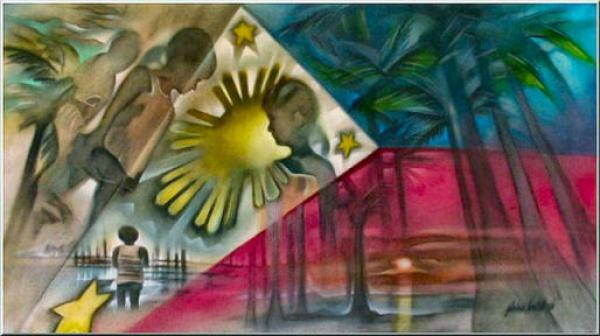 Many Filipinos started writing again and the nationalism of the people remained undaunted. Filipino writers went into all forms of literature like news, reporting, poetry, stories, plays, essays, and novels. Their writings clearly depicted their love of country and their longings for independence. The active arousal in the field of literature started to be felt in the following newspapers. 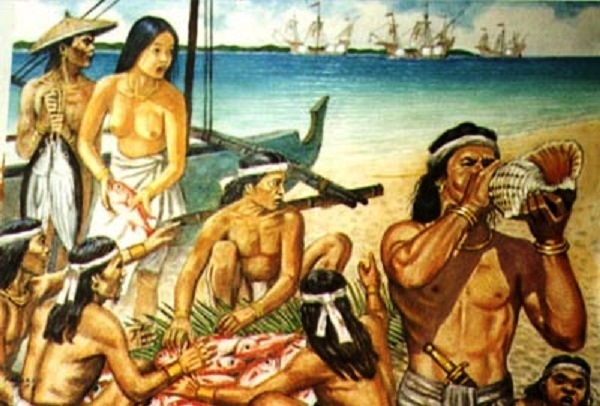 It is an accepted belief that the Spanish colonization of the Philippines started in 1565 during the time of Miguel Lopez de Legazpi, the first Spanish governor-general in the Philippines. Literature started to flourish during his time. This spurt continued unabated until the Cavite Revolt in 1872. 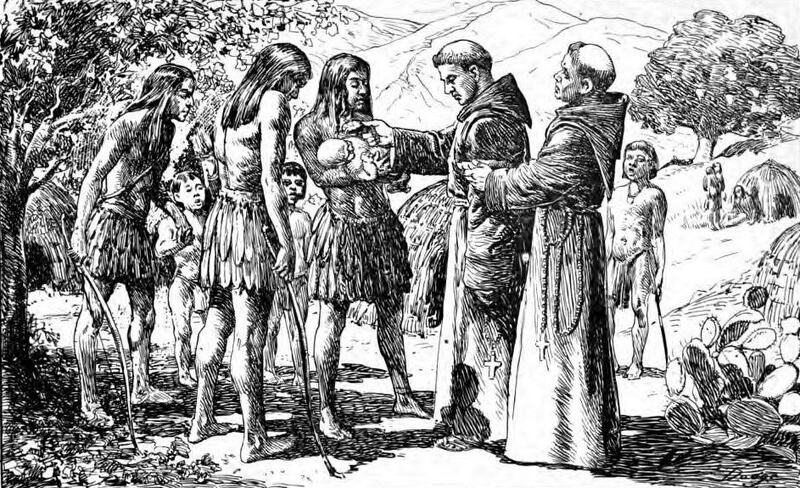 The Spaniards colonized the Philippines for more than three centuries. 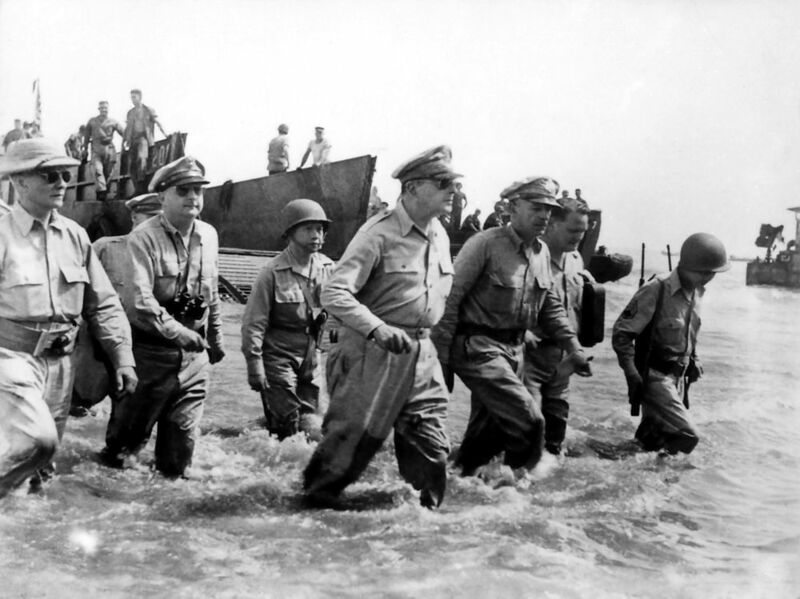 During these times, many changes occurred in the lives of Filipinos. They embraced the Catholic religion, changed their names, and were baptized. ﻿Their lifestyles changed too﻿. They built houses mad of stones and bricks, used beautiful furniture like the piano and used kitchen utensils. Carriages, trains and boats were used as means of travel. They held fiestas to honor the saints, the pope and the governors. They had cockfights, horse races and the theater as means of recreation. This gave rise to the formation of the different classes of society like the rich and the landlords. Some Filipinos finished courses like medicine, law, agriculture and teaching. Many Filipinos finished their schooling already had been established. me a big, live and strong serpent,"
Long before the Spaniard and other foreigners landed on Philippine shores, our forefathers already had their own literature stamped in the history of our race. Our ancient literature shows our customs and traditions in everyday life as trace in our folk stories, old plays and short stories. Our ancestors also had their own alphabet which was different from that brought by the Spaniards. The first alphabet used by our ancestors was similar to that of the Malayo-Polynesian alphabet. 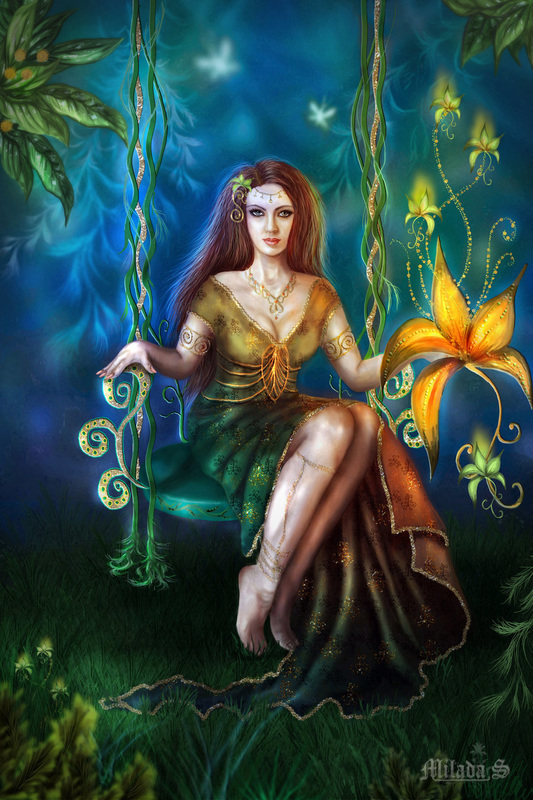 The word literature is derived from the Latin term which means litera. It has been defined differently by various authors. Some loosely interpret literature as any matter written within a book, a pamphlet, or a magazine. Others define literature as a faithful reproduction of man’s manifold experiences blended into harmonious expressions. Because literature deals with ideas, thoughts, and emotions of man, literature can be said to be the story of man. Man’s loves, thoughts, grieves, dreams and aspirations coached in beautiful language is literature. Literature represents a language or a people: culture and tradition. But, literature is more important than just a historical or cultural artifact. Outline and notes taken from my module from New Era University.